Haunted places are there all around the world. We never know how far the reality is when it comes to things related to horror, but we all have definitely heard a lot of horror stories. Let’s get it now even scary. 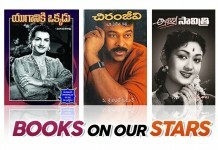 Not many of us might know about the haunted places in Hyderabad. 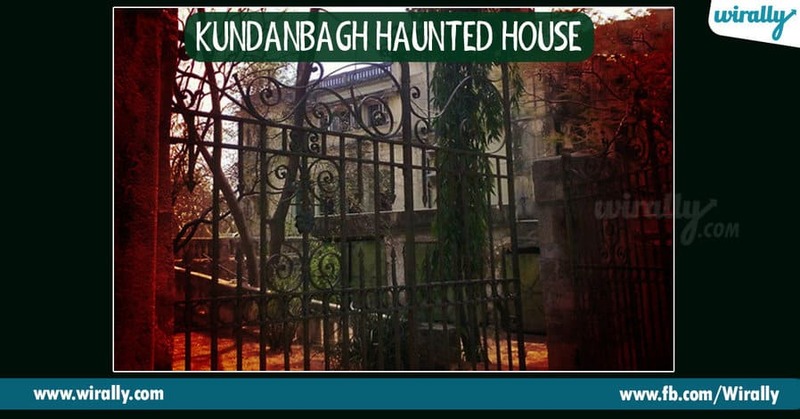 So, to have some scary time, we thought we’ll get you aware of the haunted place in and around Hyderabad. 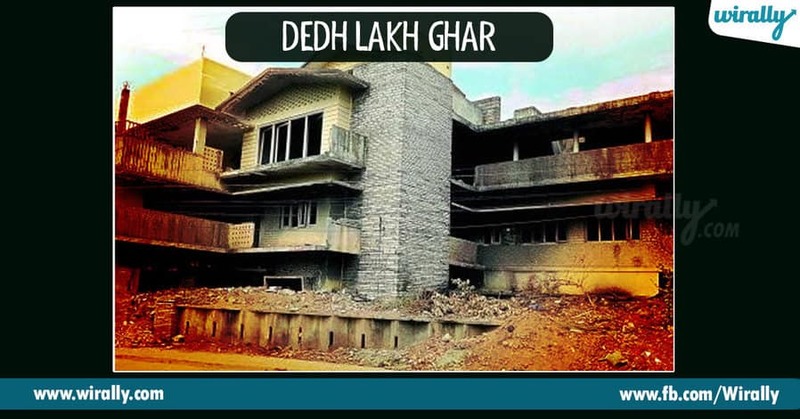 About forty years ago, this house was built with an amount of 1.5 lacs which means ‘Dedh Lakh’ in Hindi and that’s why the name “Dedh Lakh Ghar”. This house is considered haunted or of bad omen because there have been many suicides that took place by the residents of who ever took over this house. Nearby people claim that they have to listen to mysterious sounds from the house. 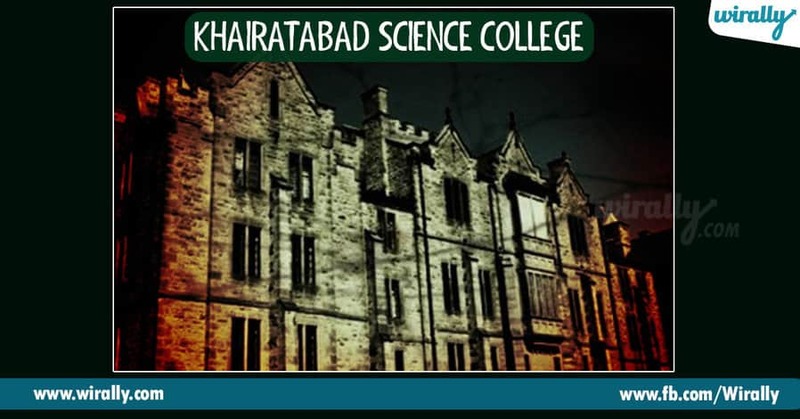 It is because of the dead bodies in the mortuary that this Hyderabad’s science college is also counted in haunted places of India. People believe that the souls of the dead bodies believe to roam around the labs where their bodies have been dissected. Now nobody dares to go inside this area. A long time ago a guard who was guarding the gates was killed cryptically. A very well known place by the Hyderabadis for the scariest place it has to its credit but one wonders what is there in this place that makes it so scary. The local tale is that at this place a woman lived and she had two daughters. 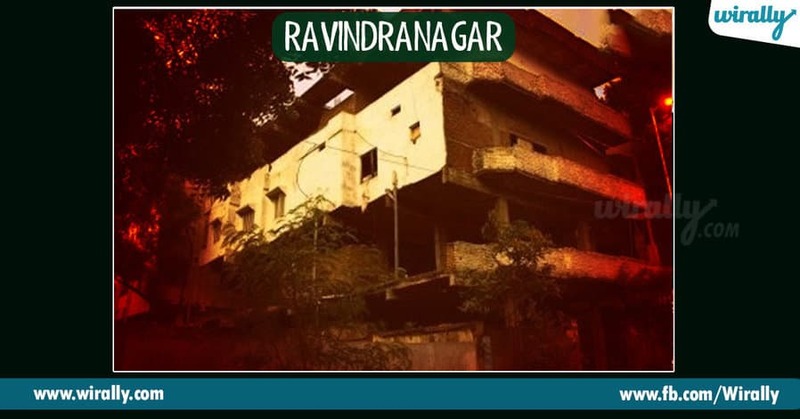 One day a thief broke the lock and entered in a two-storied house in Kundanabagh and found the dead bodies of the all three who used to live in there. The people around believed that this trio did very unusual activities such as hanging blood-filled bottle outside the house, lighting candles at the dead night and walking around their house to scare the neighbours. 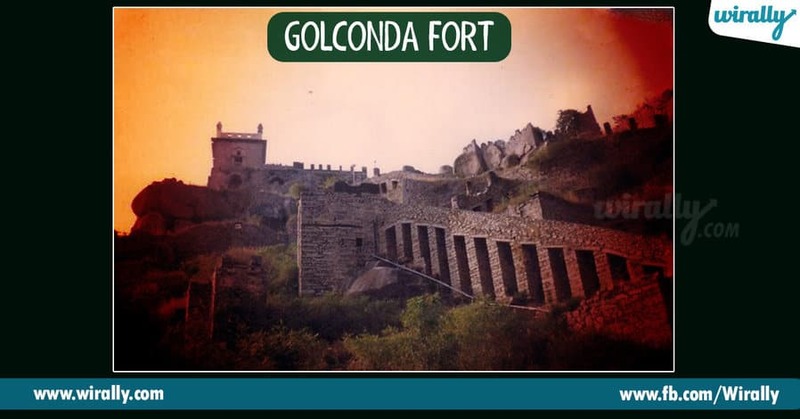 It is one of the most admired and treasured forts across India. It was built by the Nizams number of years ago. And therefore rumors are also abundant about this place. Incidents of screaming, shadows sightings, utensils banging etc have been reported here. One of the amazing stories is that according to folklore, the souls of Qutub Shahi Rulers wander here. 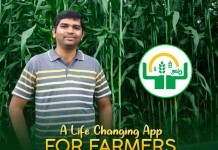 One more story which prevails in these areas is of Taramati and Premamati. These two were sisters who danced in the palace of Qutub Shah. Locals say that you can still hear Taramati singing and dancing in the fort. The soul of the courtesan still appears in the night and performs. 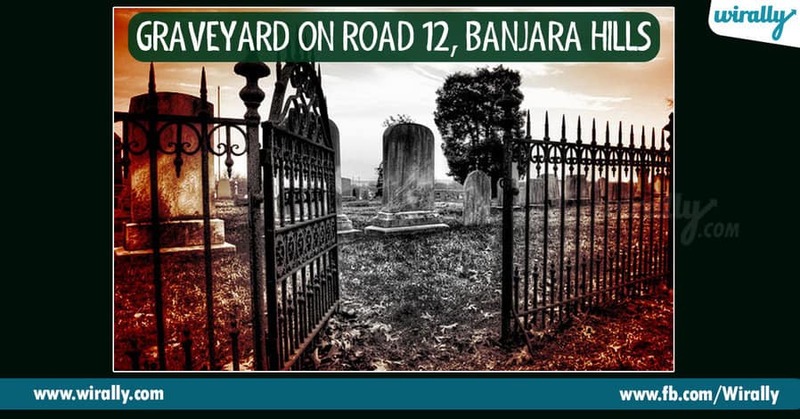 The very famous graveyard on Road no. 12 is very well known to everybody. This place is surprisingly said to haunted. The street lights go off by themselves mysteriously. People who travel by this have got their tyres punctured for no reason. Residents believe that the supernatural spirits are a form of heavenly wrath that started after a temple was diminished here. So in the year of 2012, serial suicides were attempted by people in Ravindranagar. That’s why this place finds a place in the list of mysterious places. 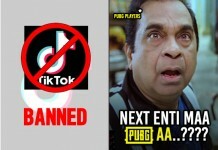 You might not have expected this but, yes! 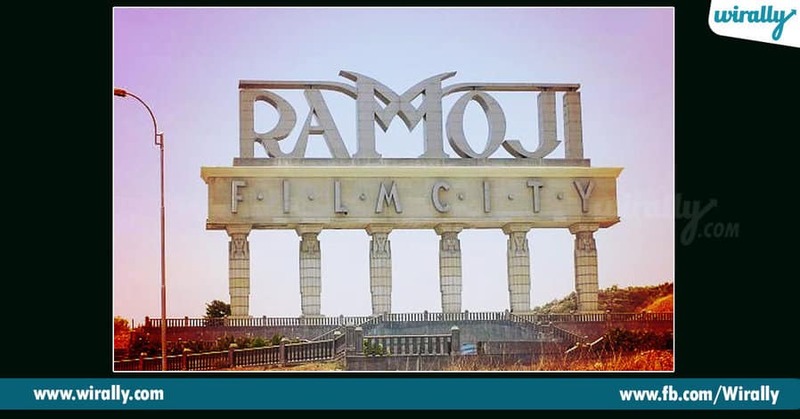 If you know of the place properly Tamoji Film City has been in the list for quite some time now. A mystery is that many actors confessed that they have seen a ghost in the mirror when they were getting ready for the shoot. According to folklore, people say that here some souls of soldiers are roaming who died in the wars of Nizams.